We are a multi-national media and entertainment company with offices over four continents. In January 2010 we commissioned Phoenix Fire Consultancy Ltd to fully fire risk assess our newly re-furbished offices and cinema in central London. We are very pleased with the thorough job Phoenix Fire Consultancy did for us which also included an emergency action plan, fire log book and fire safety training for members of our staff. The fire safety training was very informative and highlighted to us clearly the dangers of fire and how we can all play our part in reducing the risk of fire at work and at home. We have no hesitation in recommending Phoenix Fire Consultancy Ltd to other companys considering using their services. We have since also booked them for some first aid training also. 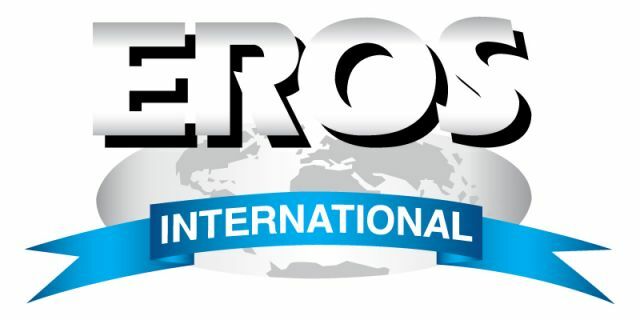 If you would like to speak to us for a personal reference please contact Lisa Tillyard at Eros International. © 2018 Phoenix Fire Consultancy Ltd.